Goodrich Quality Theaters Plans New Multiplex To Anchor $20 Million Complex On Gibsonton Dr.
Anthony Properties is pleased to announce that they are currently developing a prime 30 acre tract located at the southwest corner of I-75 and Gibsonton Drive, south of Tampa FL. 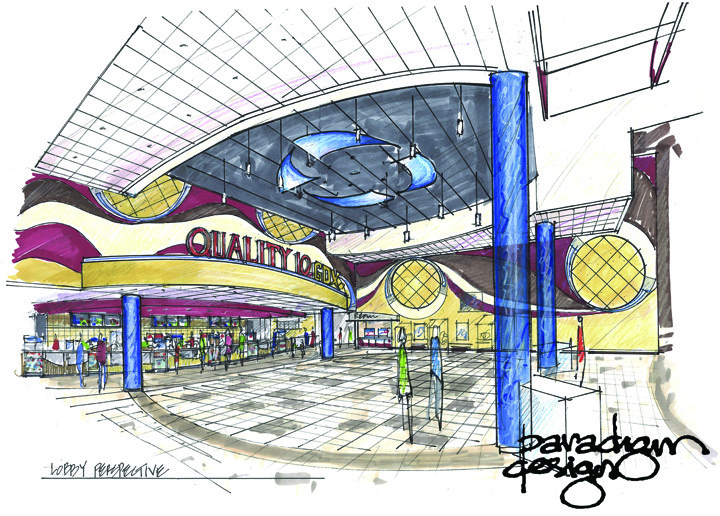 The site will be anchored by a 14 screen, state-of-the-art Goodrich movie theater, slated to open in late 2015. Attached you will find an official press release with more details on the project. With an estimated 600-plus new movies that open in the United States each year, including foreign films and documentaries, there is a necessity for quality premium theaters to satisfy every devout moviegoer. 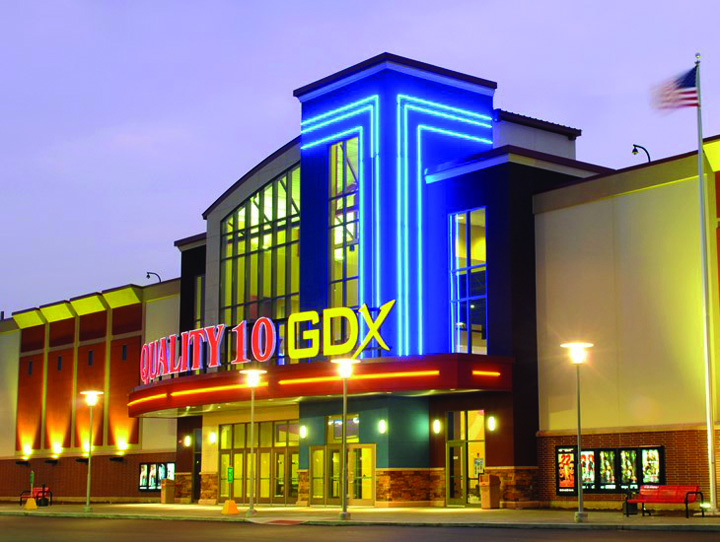 This is one of th e issues Goodrich Quality Theaters, Inc., headquartered in Grand Rapids, Mich. is hoping to remedy for the greater Brandon and SouthShore communities by late next year. Developer Anthony Properties of Dallas, Texas recently announced its plans to break ground in early 2015 for a new $20 million, 80,000 sq. ft. 14-screen state-of-the-art multiplex on a prime 30-acre tract located between the Super Walmart and the Southwest corner of I-75 and Gibsonton Dr. in Riverview. According to officials, the theater—designed by Paradigm Design of Grand Rapids, Mich.—will feature one large-format auditorium, bar and grill, and VIP recliner seating in all auditoriums, with a Giant Digital eXperience (GDX), Goodrich’s cutting-edge large format auditorium, coupled with 80-ft.-wide screens allowing floor-to-ceiling viewing. In addition, the theater will offer all-digital projection and 3D, as well as the latest technology and amenities, including Premium Dolby Atmos sound system, all stadium seating with luxurious premium recliners, spacious lobby and box office with self-serve ticket counters as well as a massive concession stand with self-serve drink refill stations. Brian Shiu, vice president of development at Anthony Properties, said that the development complex, in addition to the theater, will feature approximately 175,000 sq. ft. of space ideally suited to restaurant, hotel and retail tenants. “We are particularly impressed by the residential growth that is taking place in Riverview and look forward to bringing additional retail to the area,” Shiu said. To give an idea of what the new theater is to bring to the community, Anthony Properties Spokesperson Justin Todd said the projected annual sales for the development, including theater, hotel, and retail, is about $47.5 million. The theater will produce a number of full-time and approximately 50 part-time jobs. For more information, visit www.GoodrichQualityTheaters.com.